Great White DJ: "What Good Are Those Riches if You're 6 Feet Under?" "What Good Are Those Riches if You're 6 Feet Under?" 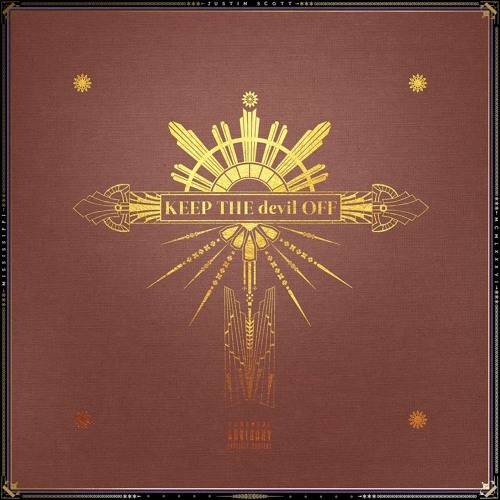 Take'em to church Big K.R.I.T.! 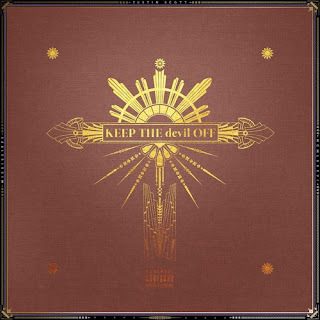 For years he's been leading the charge for Southern Hip Hop and he showed exactly why on Keep The Devil Off. Between the gospel undertones, choir assist, and sermon-like message, it all fits together quite well. Shoot, don't sleep on that organ breakdown and funky guitar at the end too. It's five full minutes of music, not just rap verses and that's what makes K.R.I.T. 's music stand out. Labels: 4 Eva is a Mighty Long Time, Big K.R.I.T.